The Kejriwal government was given several reminders by the NGT in the last four years. 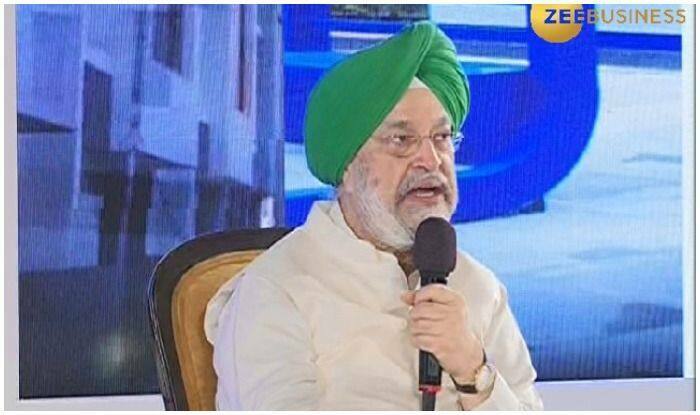 Union Minister Hardeep Singh Puri added that the central government has nothing to do with it. New Delhi: Bharatiya Janata Party (BJP) leader and Union Minister for Housing and Urban Affairs Hardeep Singh Puri on Saturday replied to Arvind Kejriwal’s sharp attack on the BJP government and said the violence was due to the “failure” of the Kejriwal government and that the National Green Tribunal (NGT) order to seal the polluting units in Mayapuri came only after the AAP dispensation’s “inaction” in relocating the scrap industry. On clash between locals and security forces in Delhi over NGT’s order on sealing 850 factories, Singh said that the Kejriwal government was given several reminders by the NGT in last four years. He added that the central government has nothing to do with it. A tense situation prevailed in the Mayapuri Industrial area of the national capital following clashes between local traders and the security personnel during a sealing drive on Saturday. Nine policemen and four paramilitary personnel were injured in the incident.